CLUBRUNNER SUPPORT: Call 1-877-469-2582; Option 2 These people are so NICE and helpful and know how to do the ABC,123 of helping you . They are patient and really listen. Try them, I have - many times! Beginning July 11, 2017, the Rotary Club of Longview, Texas will be meeting at Pinecrest Country Club, 214 South Club Drive, Longview, Tx. 75602. They will continue meeting at noon. I hope your first month of the Rotary year has been engaging and rewarding for you. I’m reminded of the quote, “You get out of it, what you put into it.” If you are actively engaged, please continue what you are doing, and I challenge you to be on the lookout for others in your community you might be interested in joining alongside you and your club in “Making a Difference.” If you are not actively involved, please look for opportunities to use your skills and get active again. 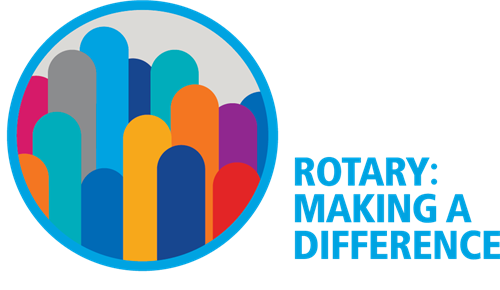 I have challenged each of our club leaders to always look at the value Rotary offers to its members and to make sure we are providing value to our club members. This is Membership month for Rotary. What a better time than now to really reach out to prospective members and invite them to a meeting, a club social, or a club service project. Allow the work and service you are doing to help attract prospective members. Also consider starting a Satellite Club that meets at a different time and/or location that is more convenient for some members and prospects. They still count towards your club’s membership total and are a quick way to grow your club. I also would recommend that you do a classification survey to identify any potential areas your club lacks. 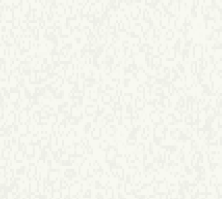 You can then look around in your community for members who fit the classifications you lack. 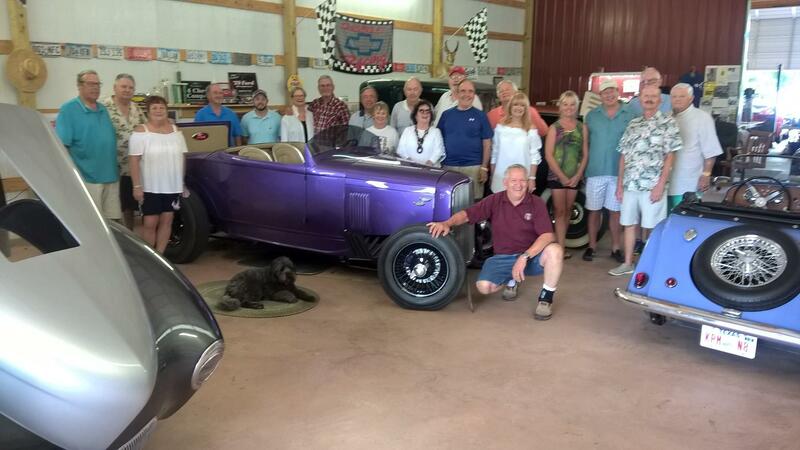 Club Visioning had its first event on July 25th with the Longview Greggton Club. President, Ingrid Self, hosted the C-V Training team and a large and diverse group of Greggton Rotarians. The discussion was thought provoking and filled with out-side-the-box thinking on ways to build continuity, clarity, and consensus as the club charts its course going forward. AG, Sam Scroggins (Quitman), led the team of Mike Groom (Cedar Creek Lake), Jeff Johnston (S. Tyler), and Louraiseal McDonald (Marshall) in conducting the C-V event. It was very encouraging to see Rotarians assisting other Rotarians as they work to support and strengthen their club. The next C-V event will be held in Marshall. The C-V event will be led by Susan Mazaraks-Gill (Longview Midtown) in early August. Any club leaders wanting to help their club strategize a plan for the present and future is encouraged to contact Susan or myself to arrange a team coming to your club. International Service Chair is leading an effort in our district to support a large Water Project in Honduras. We have had several clubs collaborate in this project, and we will be sending four Rotarians down to Honduras in October to participate in this effort. Upon return, they will be able to visit clubs and share what they saw and did to Make a Difference with other district clubs. We will be sharing other possible projects for clubs to support. I encourage every club board to begin looking at the level of support they might be able to give when the right project comes along. PDG Carroll Greenwaldt (Longview) will also be leading another group down to the Tecal region to see the Hospital Project that our district supported with a Global Grant. They will get to see the 100’s of lives that are saved and made better by your generosity. PDG Fay J Durant (Texarkana International) has charted the first Rotary Means Business Fellowship in Texas right here in District 5830. This is an excellent opportunity to see how you can increase your network and broaden your reach as you also serve in Rotary. Building relationships with other Rotarians is an outcome we all appreciate as members. This certainly also carries over into our professional lives. 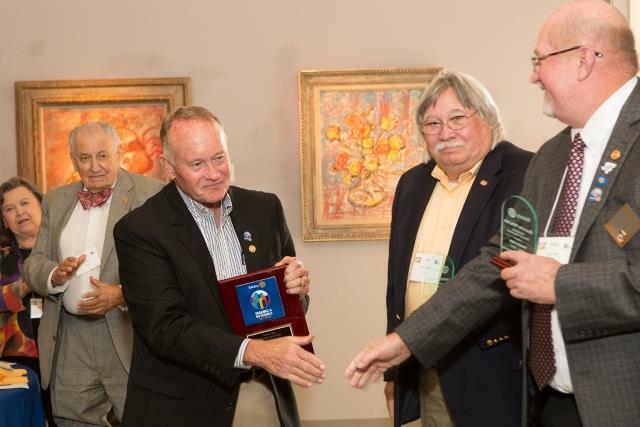 The ethical standards that Rotarians exhibit are good for business. Look for additional information on the website regarding the next meeting date, time, and location. The first District 5830 Rotary Means Business Fellowship organizational meeting was held on July 14, 2017 with 13 Rotarian attending. The next meeting will be held Friday, October 6, 2017 in Gilmer, Texas from 6:30 p.m. until 8:00 p.m. The location and additional information to follow. Our District Polio Plus Fundraiser is in full swing! Thanks to PDG Shirley Griffin (Longview) for coordinating this event. Please make every effort to sell/ buy your four tickets. The money raised will potentially change close to 200,000 lives! It will also provide a large increase for most of our clubs in their giving to Polio Plus. Take advantage of this opportunity! Use “other people’s money!” Make a Difference! Win a new Ford Pick-up Truck! Mike Sills with Texas A&M Urban Forestry has agreed to assist clubs with the acquiring and planting of one new tree per member. Accomplishing this goal will support you club’s achievement of the Rotary Citation by Increasing Humanitarian Service and doing an environmental project. This is an excellent chance to get more of your club members involved, invite potential new members, include family members of your club, and socialize together. Please take lots of pictures and share them with me! Mike Sills’ contact information is: 972-952-9242 or msills@tfs.tamu.edu. In an effort to improve communication with clubs and members, please update your membership profile in Rotary Club Central. You can do this through the Rotary5830.org website in the members area. Doing this will allow the District to better serve you as we coordinate events and activities. Please save the date for our District Conference- November 10-11, 2017 in Bossier, La. We will be holding a combined DisCon with District 6190. This will be a great opportunity to meet old and new friends and celebrate the 2016-2017 Rotary Year under IPDG Lee Montgomery. More details to follow. I look forward to visiting with additional clubs this month. I have truly enjoyed meeting with 11 clubs and seeing all the wonderful things Rotarians are doing to help their communities. It is exciting to meet new people and hear their Rotary stories! It is a great pleasure to serve this District. 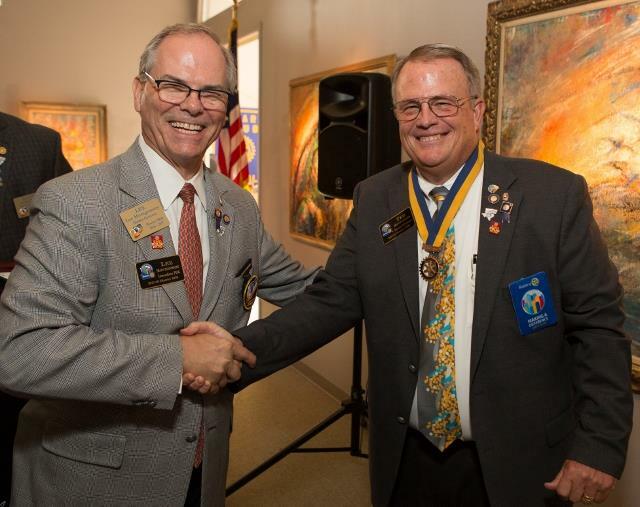 District 5830 held the annual Governor and Officer Installation on June 24th in Marshall, Texas at the Michelson Museum. 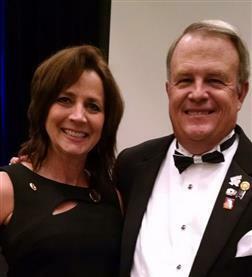 New District Governor Ted Huffhines (Marshall) was installed by RI Director Karen Wentz (Zones 30-31). This was a special treat for our district to host the sitting RI Director. She was able to meet the nearly 100 Rotarians in attendance and share some very interesting and encouraging remarks about the importance of Rotary around the globe. 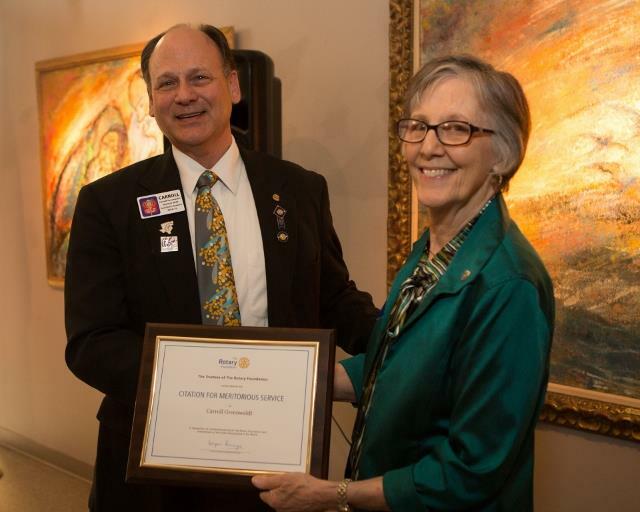 PDG Carroll Greenwaldt (Longview) received the “Certificate for Meritorious Service” from Rotary International. PDG Charlie Whitesides (Kilgore) was awarded his Major Donor 4 crystal and pin. Director Karen presented these awards to these very committed and generous Rotarians. 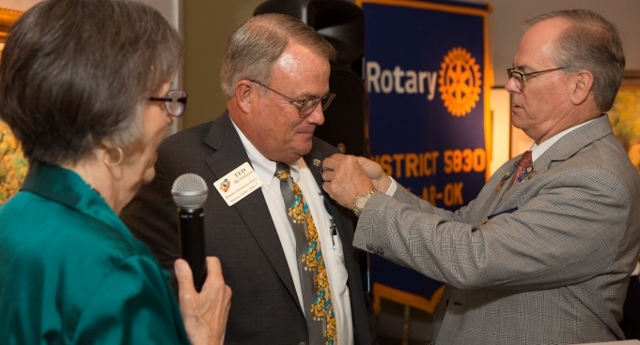 Outgoing DG Lee Montgomery (S. Tyler) presented AG Herschel Lybrand as “Rotarian of the Year” for District 5830. Governor Montgomery also recognized all the AG’s from this past year and shared his remarks covering the 2016-2017 year. Governor Huffhines installed the new Officers and AG’s for 2017-2018, and he shared the theme and vision for the upcoming year. Both men extended their deep appreciation to retiring District Administrator Fran Hall (Tyler) for the exceptional service she has provided to our district for the previous five years. Everyone enjoyed the excellent hospitality of the Marshall Rotary Club. They were treated to a wonderful catered meal from Bear Creek Smokehouse, and they enjoyed the beautiful setting of the Michelson Art Museum with its exceptional works of art. Past President Linda Endicott (Marshall) was the committee chair for the installation and did a tremendous job. PDG John Jetter (L. Greggton) and wife Frieda served as gracious hosts for RI Director Karen Wentz and her husband Ron Apuhn. The service of these fine Rotarians was much appreciated. IPDG Lee Montgomery and DG Ted Huffhines exchanges a warm handshake illustrating the strong friendship built within Rotary. District 5830 is actively involved with providing Club Visioning to our clubs. We have a large team of trained Rotarians who are ready to come and help all clubs with developing their future vision. This process helps clubs identify what they are known for, where they want to head in the future, and how they can go about getting there. This process is built from the consensus of all club members. This insures everyone has a voice and opportunity to share their opinion. This process intentionally includes a diverse group (old/ young, experienced/ new, male/ female, etc.) to make sure the club builds a sustainable vision for their future. This process benefits clubs by building continuity and consistency from year to year as leadership changes. The Club Visioning process requires one evening from 4:30 to 9 or a Saturday morning from 8:30 to 1. Usually clubs will bring the president, president elect, board and some of their longtime members and their most recent members to the event. A light meal is shared before beginning the process. The Visioning team will then lead the club members through the process in determining where their club is headed for the future. After completion, the club leadership will hold a club assembly and begin the process of implementation of the vision within a few weeks after the visioning event. Clubs are responsible for selecting a date, finding a suitable location for the event, providing a light meal (sandwiches and chips, soft drinks/ water) and a small fee of $50 to cover some of the cost for supplies. The district is paying for the trainers, the majority of the supply costs, and copies and A-V needs. To set a Club Visioning Event for your club select a couple of dates that would work for your club and contact DG Ted Huffhines @ tedhuffhines@gmail.com or Susan Mazarkas-Gill @ smazgill921@gmail.com Step up and make a difference in the future of your club and community! 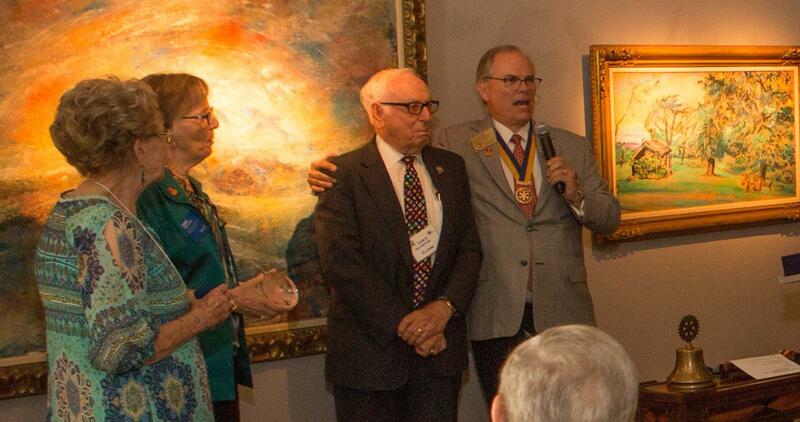 Sharing in the momentous occasion were Rotary dignitaries including outgoing District Governor Lee Montgomery, past District Governor Shirley Griffin and Rotary International Director Karen Wentz. Marshall Metro Rotary Club's President Charles Cornish III also witnessed the event. A 12 year member of Rotary International, McDonald first joined Rotary as an extension agent in Rusk. She joined Marshall's chapter when she transferred here in June 2008 as Harrison County's extension agent. One of her major roles as a Rotarian has been serving as Director of the Club's service projects, Diploma Plus, which helps at-risk high school juniors. We select four each year. " We meet with them once a month," she said." I keep them encouraged, and just give them some positive reinforcement. Through the program, McDonald engages them in various activites focusing on financial management, food and nutrition, scholarship, job skills and interview skills. She also invites other Rotarian to come and share their life story. It's because of such leadership that past Rotarian President and Rotarian District #5830 Ted Huffhines nominated her to become President. "I was sitting in my office back in December 2015, and Ted Huffhines, who is the past President and current District Governor, called me and asked if I'd be interested" McDonald told the News Messenger at first, I was like: What? Who me? Are you serious?" 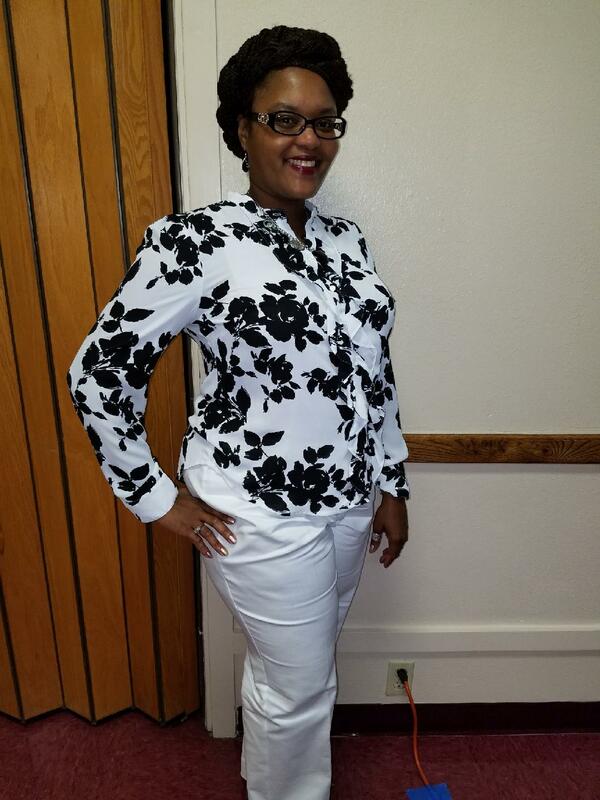 Reflecting on her rewarding experience as a Rotarian, she willingly accepted the challenge. 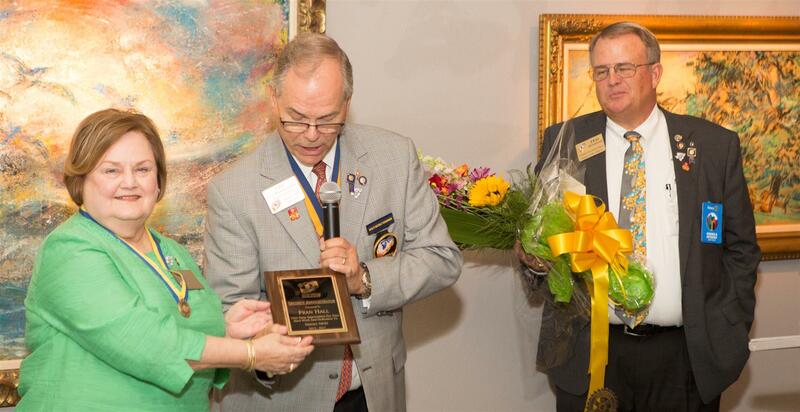 "I have often (wondered) what's it like," she said, sharing other Rotarians, including past District Governor Jim Fitzgerald and past President Daren Holden, also suggested to her, in the past, that she'd make a great club President. "So, I'm going to just take it one step at a time," McDonald said. "I feel very blessed, I feel very honored, " the Shreveport, Louisiana, native said. "I am just shocked; amazed.. I can't believe somebody thought enough of me to think I could be President of such a prestigious club. For somebody to see that in me, that says a lot." She's especially grateful, considering she's not originally from the area. "That says something" said McDonald, who has been living and working in Marshall for nine years. "It's kind of like an outsider coming in taking the lead and they didn't have to. I really appreciate it more than you'll ever know. Going forward, one of McDonald's goals is to increase diversity in the club. As a predominantly older, white male membership, McDonald hopes to attract more young adults, women and races. "Our club is not as diverse as it should be, so that's one of my goals for my 2017-2018 term to bring more diversity to the club, "she said. Another goal is increasing community outreach by partnering with fellow local civil groups. "My first big initiative is we're going to do a 'making a difference in Marshall' event," she said, noting it will be October 24, 2017 at Marshall Convention Center. McDonald said it'll be a community-wide effort, bringing public awareness to the missions of the various civic groups in Marshall. "In Rotary, our big push is the eradicate polio; we are almost there," McDonald said. After two years of intense training at the President Elect training seminars, the new local Club President is looking forward to working together with fellow Rotarians to continue to make a difference in Marshall. 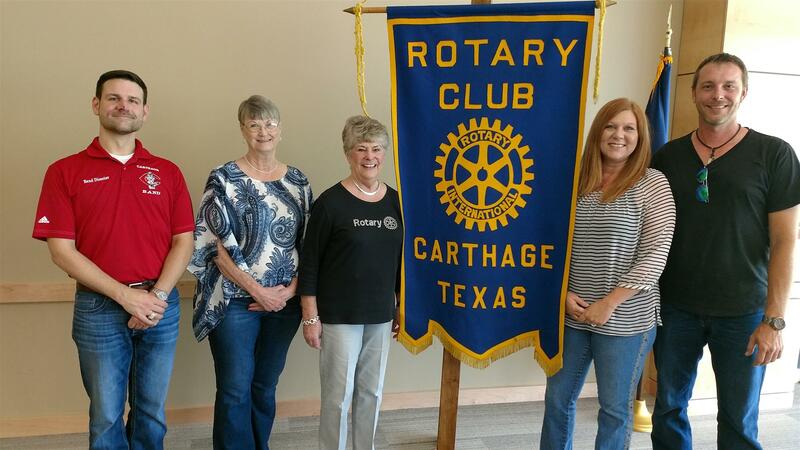 The Carthage Rotary Club's new officers for the 2017-2018 Rotary Year. They are Nick Durham, Secretary, Linda Seidel, Treasurer, Judy Guthrie, District Governor Elec, Cindy Deloney, President and Doug Spradley, President Elect. The Annual Mt. Pleasant Rotary Club Golf Tournament will be held on Saturday, September 23, 2017 at Mt. Pleasant Country Club. Proceeds benefit the Rotary Club's "Invest in Education" projects. For more information, see Mt. Pleasant's Tournament Facebook page or www.mprotaryclub.org.